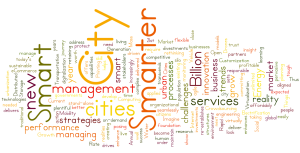 Carvallo’s vision and mission has been to help everyone build the best Smart Utility, Smart Grid, Smart Energy, Smart Networks, IoT, Smart Buildings, and Smart City solutions like we did in Austin from 2003 to 2010 and in many other places since. Writing and publishing books with the brightest minds in the world is also a big part of delivering on that vision and mission. 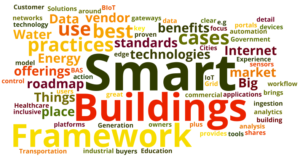 in smart grid, power engineering, and smart buildings.